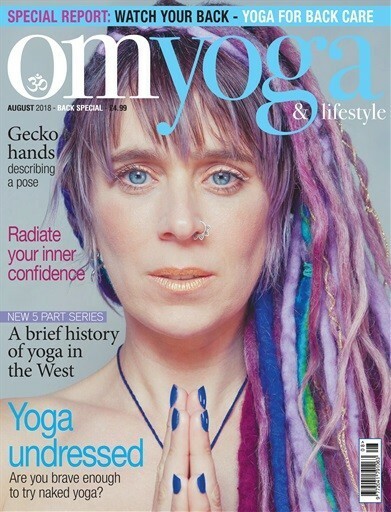 Designed to inspire and to energise, OM magazine wants to help you enjoy a more active and rewarding life, drawing on the physical and mental disciplines of yoga, an ancient practice just as popular today as it was thousands of years ago. We take our exercise seriously but this is more than a health and fitness magazine. At OM, our goal is to both entertain and to enrich, to nurture your soul at a time when the world around you may be pre-occupied with more material concerns. 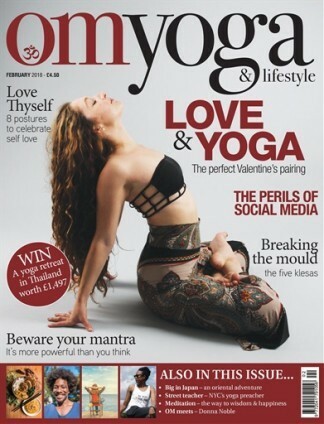 In every issue we aim to nourish body, mind and spirit, to galvanise you into action, and to challenge how you feel about the world around you and the people and things in it. OM magazine is not just about doing yoga  its about living yoga.